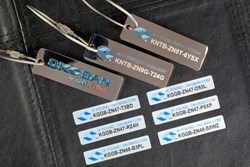 Lost luggage with Okoban® tracker tags attached can find its owner quickly, safely and securely, anywhere in the world. The following guide from Mystufflostandfound.com will help those without Okoban tags in their search for missing luggage. Now, with Okoban, any lost luggage item or other valuable can find its owner. Often, the lost valuable finds the owner before the owner realizes the item is lost. Lost luggage with Okoban® tracker tags attached can find it's owner quickly, safely and securely, anywhere in the world. The following guide from Mystufflostandfound.com will help those without Okoban tags in their search for missing luggage. -Be sure to find a representative to initiate a claim and provide all contact details including phone number, hotel, travel schedule, next flight and permanent home address for them to contact and deliver recovered luggage. -Stay calm and remember that airline representatives are only human and more likely to go out of their way to help someone that has treated them with respect and civility. -Be sure to get the most direct phone number possible to contact later if the bag is not located immediately. -Check other baggage claim carousels in case the missing bag got misdirected upon arrival. -Some airlines give out a complementary overnight bag with a toothbrush, comb, t-shirt and other essentials after a claim form has been filled out. -Keep checked-bag claim tags, boarding passes and lost luggage claim paperwork. -Before departing on a trip, it's a good idea to take a cell phone picture of the bag and it's contents for reference. Describing a lost bag as “a Black Bag” is not particularly helpful but a picture could be useful. -Make bags identifiable and trackable with Okoban tracker tags. -All airlines will have a phone number to contact for lost items but they also are responsive to social media contacts. Consider Tweeting, and using Facebook. -Be as succinct and specific as possible. Provide dates, flight numbers, claim numbers and contact information. -Try to recover damages from the airline if the bag is not found. -Check with homeowners insurance and credit cards for possible additional coverage. “Lost” luggage does not actually vanish; it is virtually always found by someone. The problem is that the finders, including airlines personnel, have no easy way to identify and contact the owner. Okoban tracker tags from mystufflostandfound.com solve the problem by connecting finders with owners quickly, securely and privately, anywhere in the world. Finders simply enter the tracker tag’s Unique Identification (UID) code and the recovery location on the Okoban website. 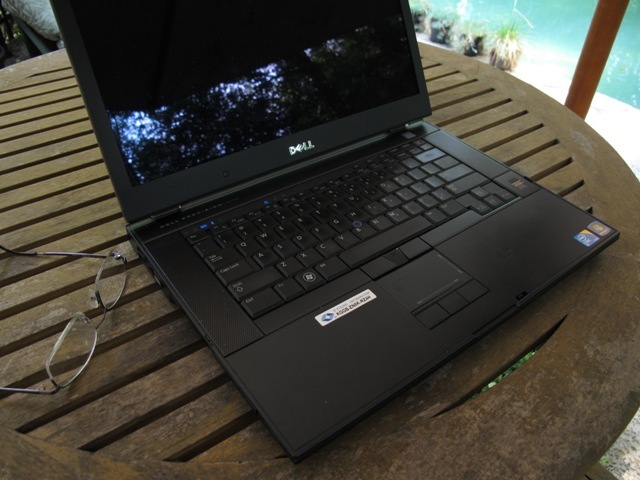 The system then immediately notifies the owner, anywhere in the world, with a secure email and text message of the found valuable and its recovery location. "Now, with Okoban, any lost luggage item or other valuable can find its owner," says Gordon Burns, CEO of My Stuff Lost and Found. "Often, the lost valuable finds the owner before the owner realizes the item is lost," says Burns. Mystufflostandfound.com is the online gateway to Okoban's tracking service for valuables and free global lost and found service for life. Okoban is available online at http://www.mystufflostandfound.com. Mystufflostandfound.com EVERYDAY, NEARLY 2,000 LAPTOPS ARE LEFT AT US AIRPORT SECURITY CHECKPOINTSSadly, only one-third are successfully returned because finding the owner is too difficult. The remaining two-thirds are sold as salvage. 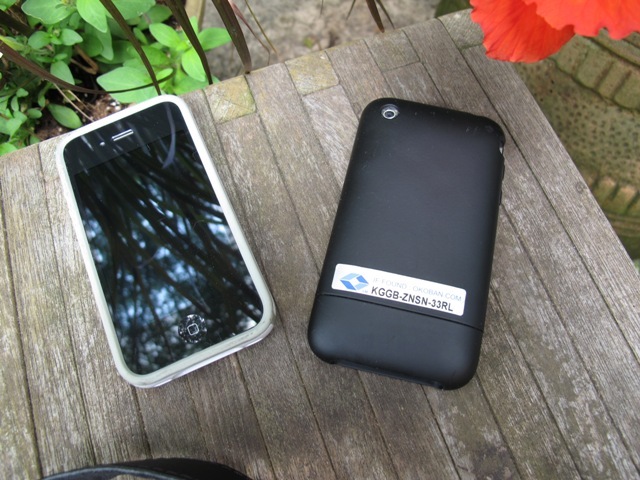 PROTECT VALUABLES THROUGH TECHNOLOGY AND GOODWILLA lost phone can mean lost contacts, photos, messages. Okoban allows a finder to return it even if the battery is gone or the phone is off. OKOBAN. GLOBAL LOST AND FOUND SERVICE FOR LIFE.Purchase includes lifelong coverage in worldwide notification system used by over 400 airline companies in over 2,200 airports and thousands of "frequent finders" offices including TSA, rail, maritime, coach, rental car and hotel companies. OKOBAN. GLOBAL LOST AND FOUND SERVICE FOR LIFE.Okoban is owned by Travel Sentry, the company that licenses the TSA accessible locks sold at tens of thousands of retail outlets, by over 400 luggage manufacturers worldwide and currently installed on 200 million luggage products everywhere.